Lily Collins attends The BAFTA Tea Party in Los Angeles, California on Saturday, January 7, 2017. 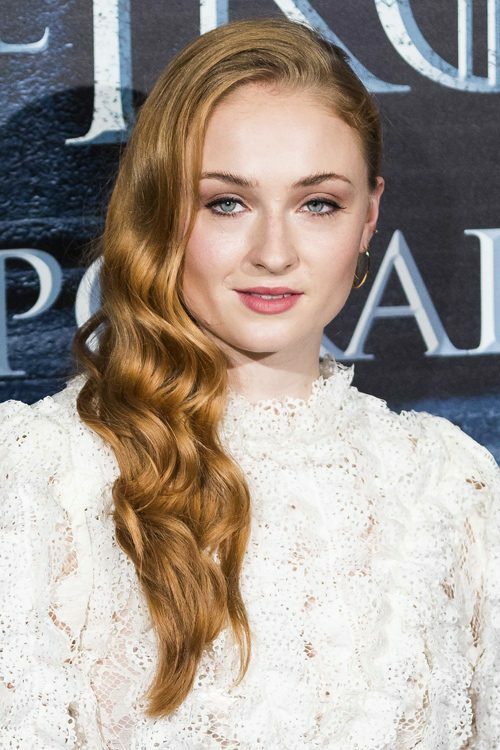 British actress Sophie Turner attends the screening of Game Of Thrones season 6 finale at Cines Palafox in Madrid, Spain on Tuesday June 28, 2016. Ruby Rose attends the People’s Choice Awards 2017 at Microsoft Theater on January 18, 2017 in Los Angeles, California. Sarah Hyland at the 2016 Teen Choice Awards at The Forum, 3900 W. Manchester Boulevard in Inglewood, CA on July 31, 2016. Cara Delevingne sighted at Los Angeles International Airport in Los Angeles, CA on November 12, 2016. Dakota Fanning at the ‘Valentino’ show as part of the Paris Fashion Week Womenswear Spring/Summer 2017 in Paris, France on Sunday October 2, 2016. 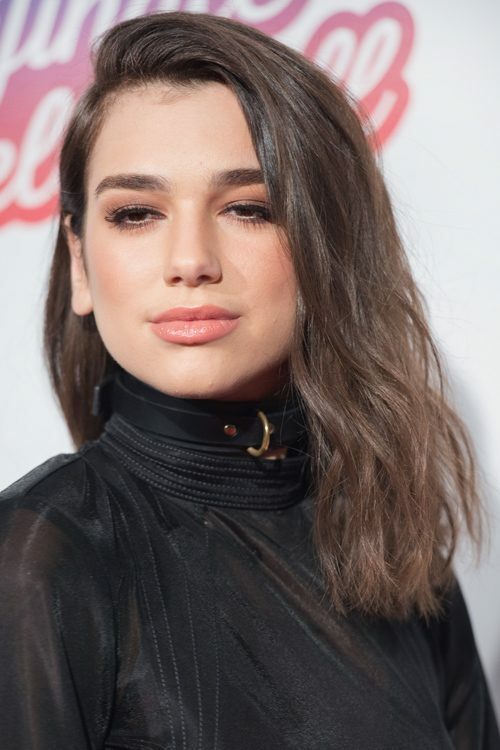 Dua Lipa at the 2016 Jingle Bell Ball – Day 1 at O2 Arena in London, UK on December 3, 2016.